THE KEY TO MY PERFECT DAY WOULD BE TO HAVE YOU BY MY SIDE, W - ProudMummy.com the Web's Community for Mums. THE KEY TO MY PERFECT DAY WOULD BE TO HAVE YOU BY MY SIDE, WILL YOU BE MY MAID OF HONOUR? 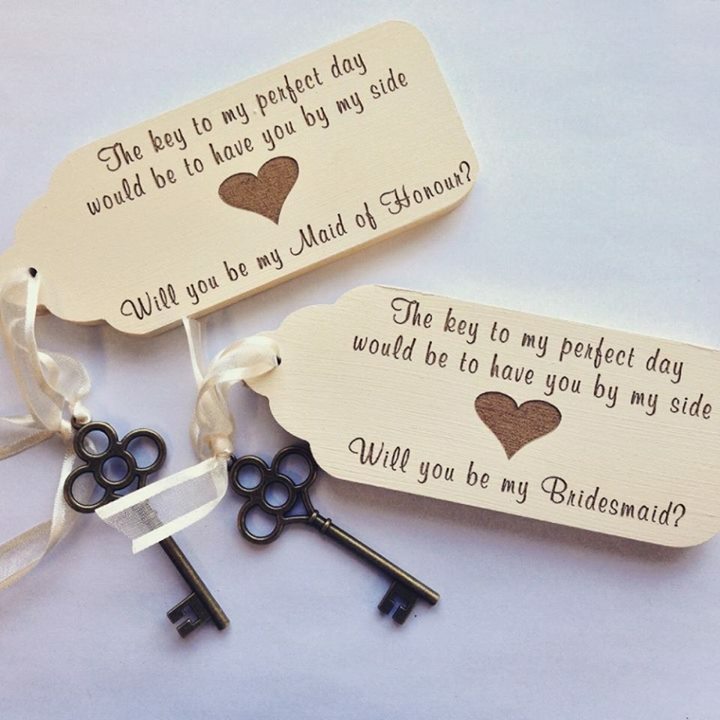 THE KEY TO MY PERFECT DAY WOULD BE TO HAVE YOU BY MY SIDE, WILL YOU BE MY BRIDESMAID?